Post and rail fencing is perfect for those looking for a no-frills, effective and large scale fencing option in Melbourne. Don’t think of post and rail fencing as being only suited to paddocks and acreage. It can be used as a stylish fencing option for all types of homes, from heritage to ultra-modern. 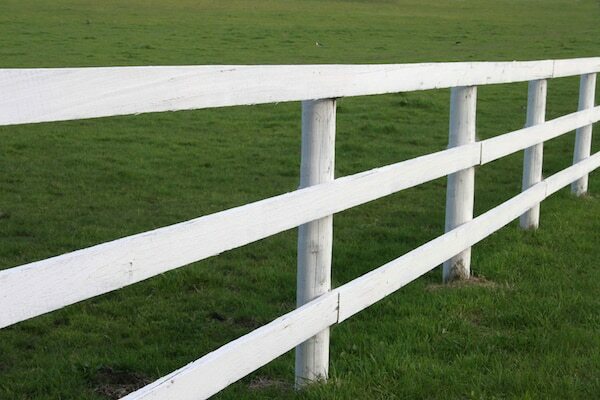 Everlast Services are leaders in the fencing industry. We combine unbeatable prices with first class workmanship and an unwavering focus on customer care. After 20-years in the industry we know how to work with your property to provide you with a fencing solution that is functional, stylish and works with your budget. We take care of everything, from the planning to the digging and installation. We use our relationships to source quality materials at reduced prices meaning you end up with a dream fence at a fraction of the cost. We are 100% Australian owned and operated and we are committed to giving back to the local economy. We work hard to source everything we possibly can from local suppliers, meaning a decision to engage with us is a decision to support the local economy and community. Our relationships with local suppliers allow us to keep prices low. We love making our services available to as many people as possible and that’s why we pass on these savings to our customers. At Everlast we don’t believe that quality has to be expensive. Our experience and the workmanship of our tradesman allows us to continually achieve the rare feat of creating stylish and functional metal fencing options. We always want our fences to look good and that’s why we put as much effort into our feature fences as we do for hardwood paddock fences. Everlast Services is your one stop shop for backyard beautification services. On top of our comprehensive fencing service we also provide landscaping, paving, decking and concreting service lines. We have expert tradesman in each of these areas and you’ll enjoy the convenience of working off one quote through one service provider.